This classic Riesling benefits from the maturity of our 25-year-old vines in Okanagan Falls. 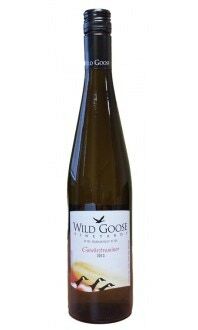 Every year the Wild Goose "Classic" Riesling ripens to perfection, exhibiting the best that the Okanagan has to offer. Careful vineyard management and hand-harvesting build complexity and depth, while cool fermentation allows the wine to express not only the vines' age but also the unique soil in which they grow. 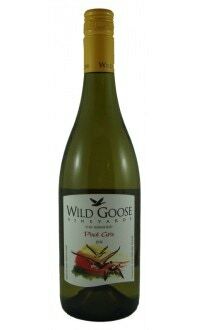 Opens with intense aromas of peach, apple, and citrus, followed by mineral, grapefruit and finishing with ample acidity leaving the palate crisp and clean. 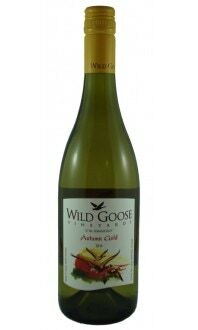 Pairs perfectly with chicken and seafood.